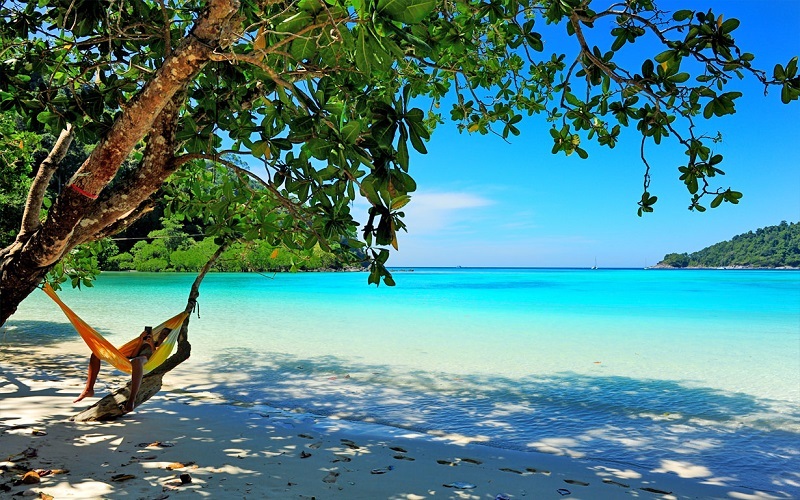 The Surin Island archipelago is located in the Andaman Sea just north of Phuket. 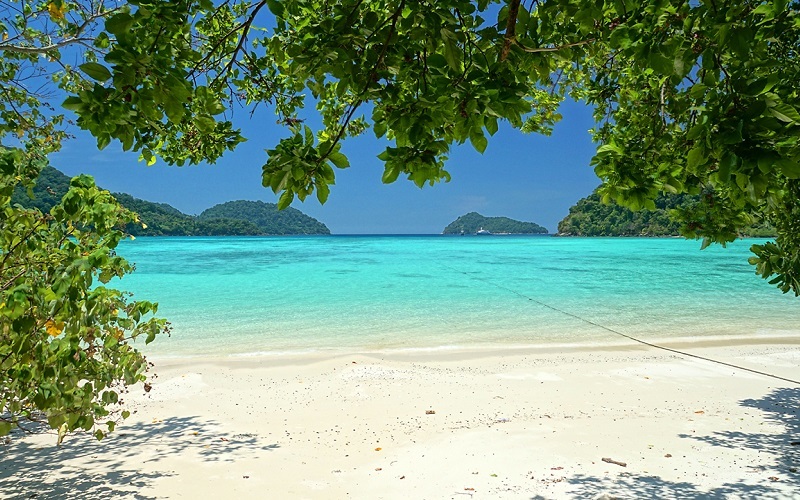 There are 5 islands in total, of which the best known are Koh Surin Nuea and Koh Surin Tai. 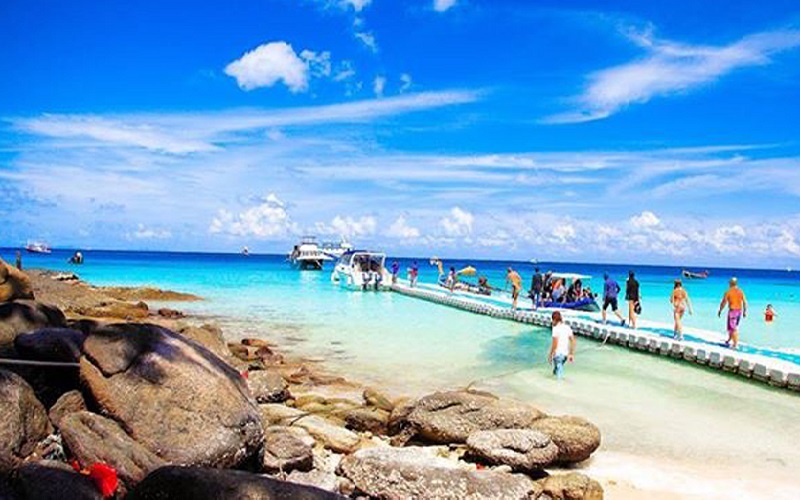 The islands are world famous for their marine life and spectacular dive sites including Richelieu Rock, rated one of the best dive sites in the world. 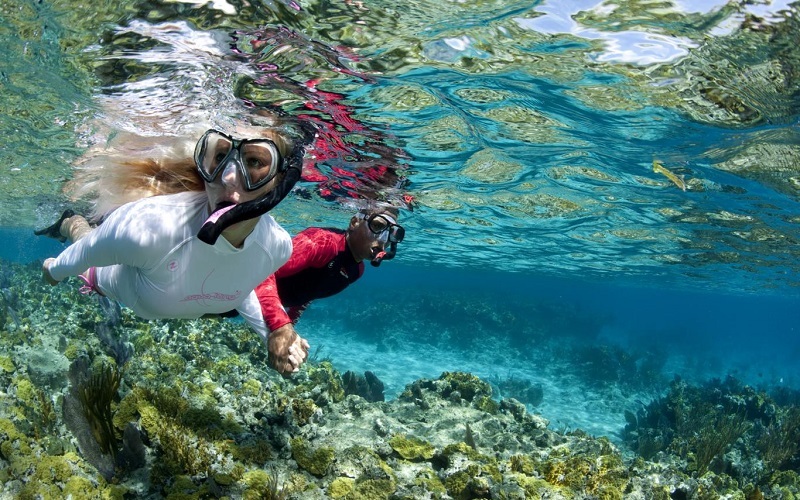 This is an excellent tour for snorkel enthusiasts with plenty of coral and fish to see. 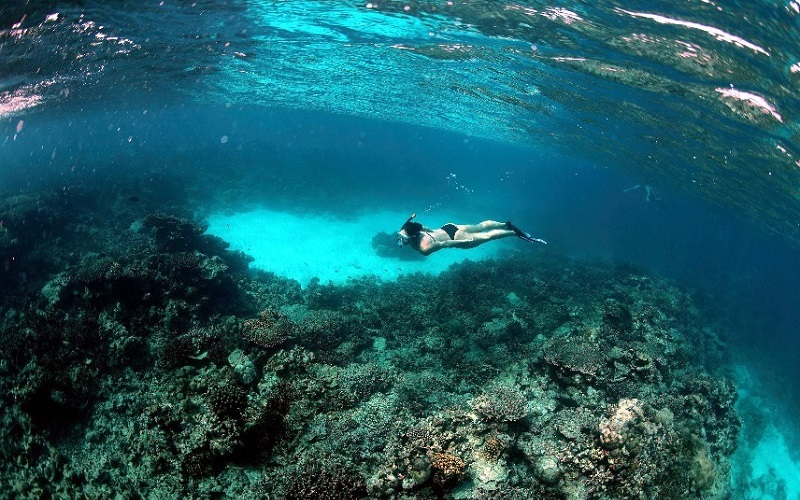 Along the western coast lie wonderful coral reefs. 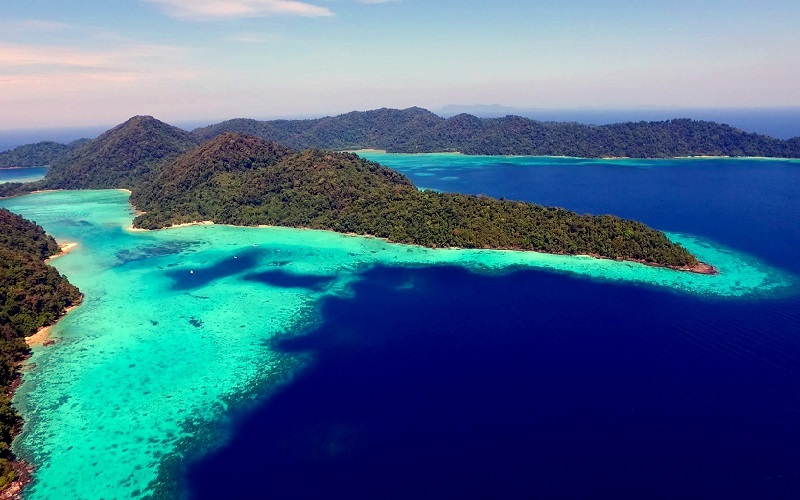 Blessed with beautiful bays and fertile tropical forests, the park is ideal for both scuba diving and forest trekking. More important, the islands are dwellings of sea gypsies. 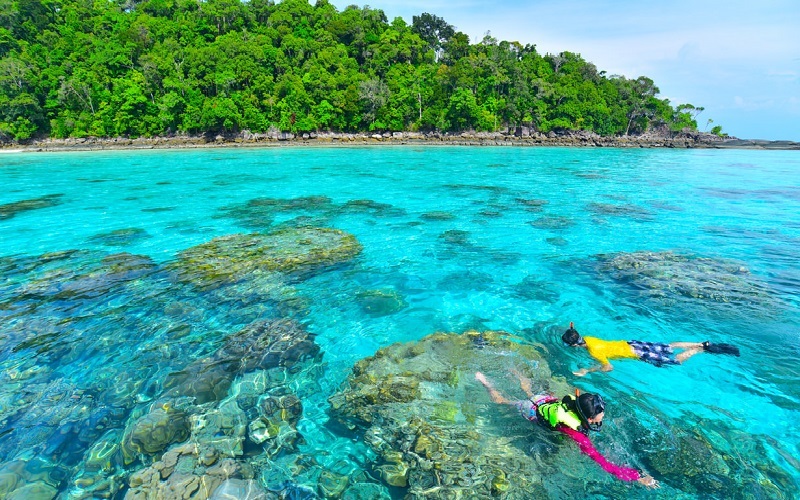 Interesting natural attractions in the park include: Koh Surin Nua & Koh Surin Tai Are blessed with over ten wonderful bays of which Mae Yai, Mae Yai and Luk bays are most renowned. 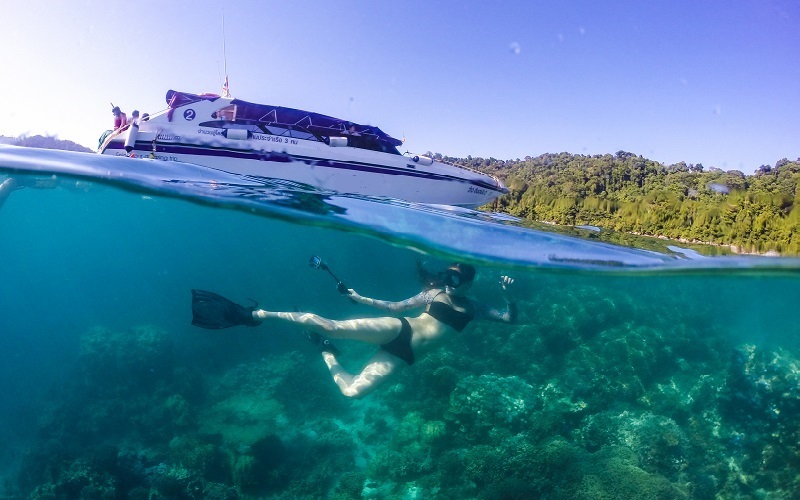 Fantastic undersea world could be experienced here. Service Center, Housed in the park’ s office, displays history of attractions within the park including exhibition on marine ecology and sea gypsies’ ways of living. Depart from the pier to Surin Islands by speed boat. 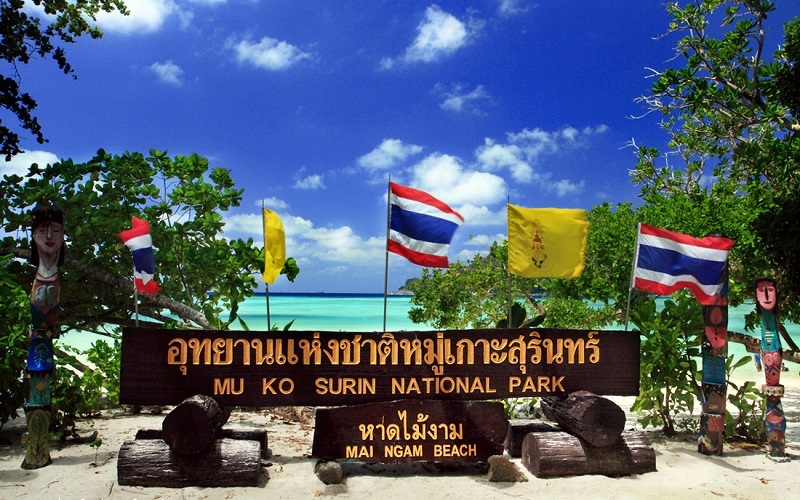 Arrived at Surin Island National Park, go to 1st snorkeling at Chong Kad Channel then visit Moken village where the sea gypsy residing in north Andaman sea or choose alternate to relaxing on Mai Ngam beach. 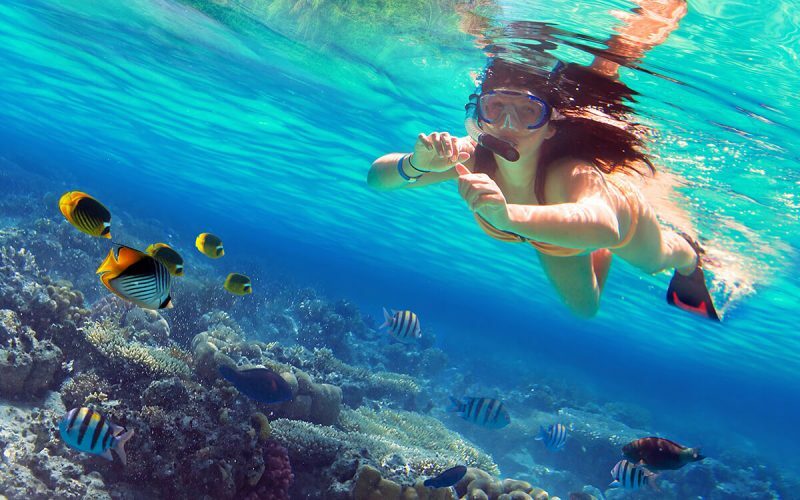 2nd Snorkeling at Bon Bay or Mae Yai Bay and 3nd Snorkeling at Pineapple Bay or Tao Bay to enjoy the beauty of coral and fishes. Arrive back at the pier and transfer back to your hotel.